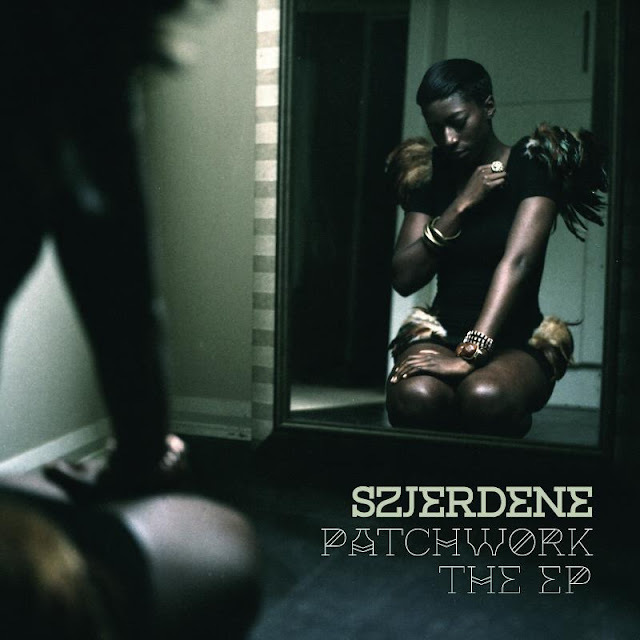 TMB-Music.com: What I'm Watching: Szjerdene "Turn"
What I'm Watching: Szjerdene "Turn"
I often go off that Hip-Hop path. It keeps me sane. And when I go off that path, I stumble into some pretty dope music. Today, I find Szjerdene and the video for Turn off of her Patchwork EP. I definitely dig the vibe of this track and the mood of the video. Now I'm curious to hear more. But in the meantime, enjoy the music. Chea!